No one multi-tasks like a communications professional. They’re coordinating social campaigns, writing up press releases, pitching to targeted lists of journalists and bloggers, monitoring for company mentions and all the while justifying the effectiveness of their efforts to company executives. So, busy comms pros, what if I said you could cross “send a press release” off your list? You’d probably be suspicious, seeing as I’m a Content Manager at Cision’s distribution service, PR Newswire. I read press releases all day – you could even say my job depends on it. But it’s true. If your goals don’t align with press release distribution, you shouldn’t do it. Even if it means I have one less release to read and distribute. 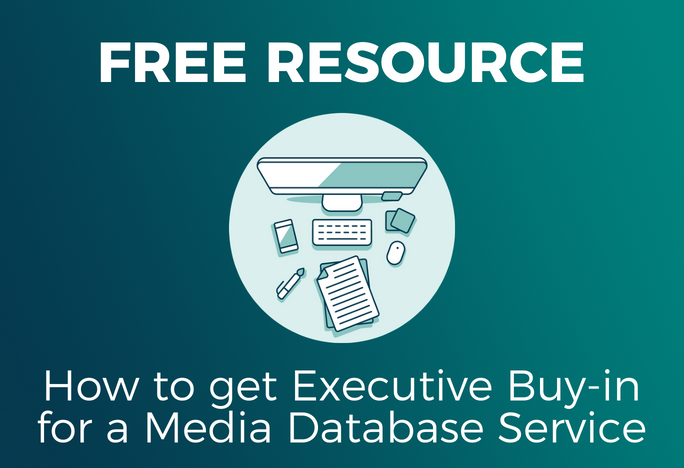 The next time you’re running through a long to-do list and determining whether to send a press release via a distribution service like ours, consider the following to help you decide. 1. You have enough customers. Press release distribution is a not-so-secret method of lead generation. Think about it, if you only publish that new product announcement to your company blog, you’re doing a great job of galvanizing your current customers – but you’re not reaching many new ones. To reach out and convert new customers you need methods like advertising, earned media, and online search. And those last two can be done easily & efficiently, by distributing a press release. PR Newswire’s distribution includes posting on some of the web’s most SEO-friendly sites, including our own (www.prnewswire.com). We can even help you craft a headline and lede that ensures your release shows up on Page 1 of a Google search for your targeted keywords. That means your message is easily discoverable by new audiences, which in turn makes it more likely they’ll buy from you. So, you should only send out a press release if you’re interested in engaging new customers to increase your market share. 2. 100% of the public has a positive impression of your company, and they always will. Press releases are often a go-to for crisis communications. They can be an easy way to widely disseminate your company’s side of the story after a PR disaster. But more than just an antidote for negative coverage, press releases are also proven effective at maintaining your good reputation. In other words, consistent, quality, on-brand messaging — the core of content marketing — can ensure your company keeps its high standing among a majority of consumers and potential buyers. Your current and future consumers (all of us, really) face a daily deluge of content in the form of social, advertising and news. If your brand’s perspective isn’t a part of that regular messaging, then someone else — maybe a competitor — will fill in the gap. But again, there’s no need to send out a press release unless you want to maintain or create a positive image of your company to the general public. 3. Your target audience doesn't use Google to find information. Search engines like Google have honed their algorithms in recent years to promote only trusted, quality content on Page 1 of their searches. That means black-hat tactics like link-spamming and keyword stuffing don’t work anymore for search engine optimization. But a great way to improve your company’s search ranking? Distributing a press release over a trusted service like PR Newswire. According to SEM Rush, our own site (www.prnewswire.com) drives more than double the organic search visibility as our closest competitor — over 22 million hits in the last year. Plus, we post your release to hundreds of other news sites, each of which boasts thousands of unique views each day. That means as long as your release is written to answer a need for your audience (in terminology they’re likely to plug into Google), online readers are much more likely to find your content organically. Let me backtrack to that point, again – your release should be written to answer a need for your audience. For example, if you think your news is that your company has a new product — it’s not. Your news is that your company has a new product that will change the lives of your customers for the better. Play up that angle in your release — your product’s impact on consumers — and they’re much more likely to 1) see your release via organic search, and 2) care about it enough to read and take action. Then again, maybe your target consumers don’t use online search to find out information … then you won’t be missing out by skipping press release distribution. 4. You already use social, media targeting, and you’re not interested in any other tools to increase revenue. Your Twitter account has 2,000 followers (most of which are probably real live humans), your email list has 5,000 contacts (only about half of which bounce back), and you have a good relationship with a couple of feature reporters at industry publications – so you’re good, right? Well, sure, if you’re OK using only about half your toolbox. But the most successful modern communicators know that using every tool available to them will ensure their message makes at least a ripple in the already-flooded landscape of content. Plus, distributing a release gives you concrete ROI you can’t get from your regular pitch list. PR Newswire’s Visibility Reports can show the number of public views, media views, clicks, Tweets, and more. And Cision’s Communications Cloud™ and Impact reports can show even more earned media clips and demographic information about your audience. That’s revenue-generating engagement data you can present to your executives to prove the success of your PR efforts. Put another way, that’s invaluable ROI. If you’re satisfied with using only limited tools to compete in a crowded marketplace of content, then sending a press release is not for you. 5. You have no new news. Maybe it seems obvious: if you don’t have actual news to announce, then don’t announce “news” via a press release. But I’ve seen plenty of non-news releases. And they all have one thing in common — they don’t care about their audience. Non-news releases are simply a not-so-subtle attempt to brag about their company, without any actual substance behind it. For example, ABC Inc. announces their Chief Operations Officer was just given a prestigious award by a trade group. And your audience should care… why? Always ask yourself — what is actually NEW here for my audience, in this announcement? And relatedly, why should my audience care? What solution does it provide for them, or what life-improvement does it deliver? If you can’t answer those questions, then chances are media won’t pick it up and consumers won’t read it. a direct-advertisement plea to your consumers to buy your existing product. your CEO’s thoughts on a current event which isn’t directly related to your company’s mission. A new product – focus on the benefits to your consumers. New hire – paint a picture about how this individual will bring new experience and an inspiring mission to your company. New study/whitepaper/survey about something your audience needs to know. 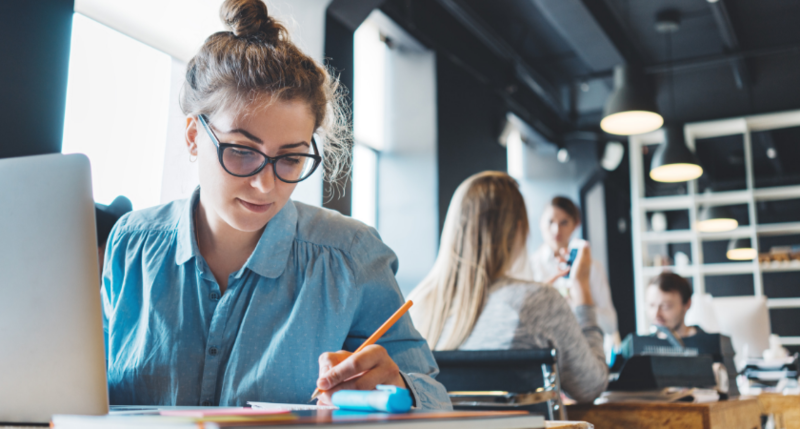 Your company or brand’s expert take on a seasonal or current event (example: an accounting firm’s tips on how to maximize tax refunds during tax season). 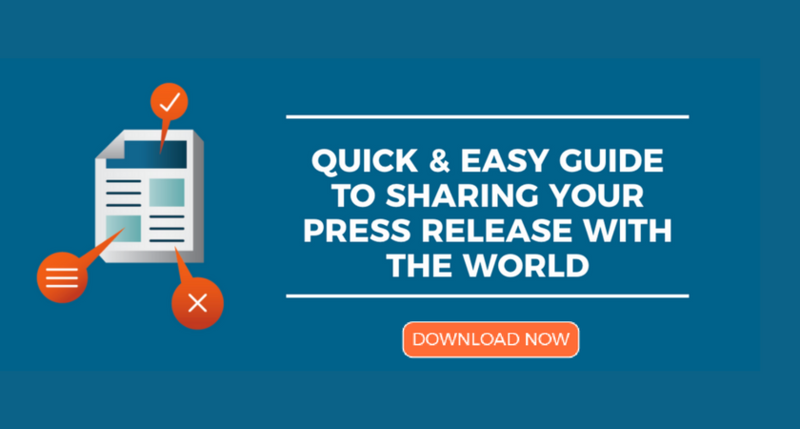 In many cases, distributing a press release is the right choice to achieve your PR goals. But rather than adding an item to your overflowing to-do list, a service like Cision’s PR Newswire can help you deliver your message to multiple receptive audiences easily and efficiently. Jennifer Tolhurst is a Content Services Manager at PR Newswire, where she leads a team of editors to prepare client news for distribution to optimal audiences. She probably spends too much time reading and thinking about press releases. As a result, she’s always happy to consult with organizations on how best to craft their corporate content for SEO, earned media pick-up, investor consumption and more. She welcomes fellow content nerds to connect with her on LinkedIn.